‘New iPad Mini will Appear in the First Half of 2019.’ Apple would release a new iPad mini next year. The smaller tablet has not been renewed since 2015. The fifth version of the iPad mini appears according to the reports in the first six months of 2019. 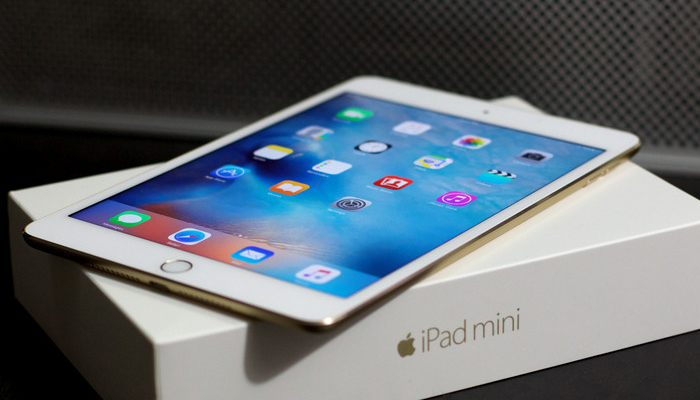 In October, the reliable Apple analyst Ming-Chi Kuo reported that Apple is working on a new iPad mini. Also reported that Apple releases the iPad mini to revitalise the stagnating iPad sales. The company is starting this month with the mass production of the tablet. The iPad mini has not been updated since September 2015. It is the smallest iPad that Apple offers, with a screen size of 7.9 inches. like the company that did this year with the iPad Pro. That device received support for facial recognition. The entry-level model of the iPad with a 9.7-inch screen is expected to initiate an update next year. The tablet is rumoured to have a 10-inch screen. By reducing the screen edges, the size of the iPad does not change.